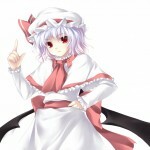 Posted May 4th, 2012 by CuteBot & filed under pixiv, touhou. 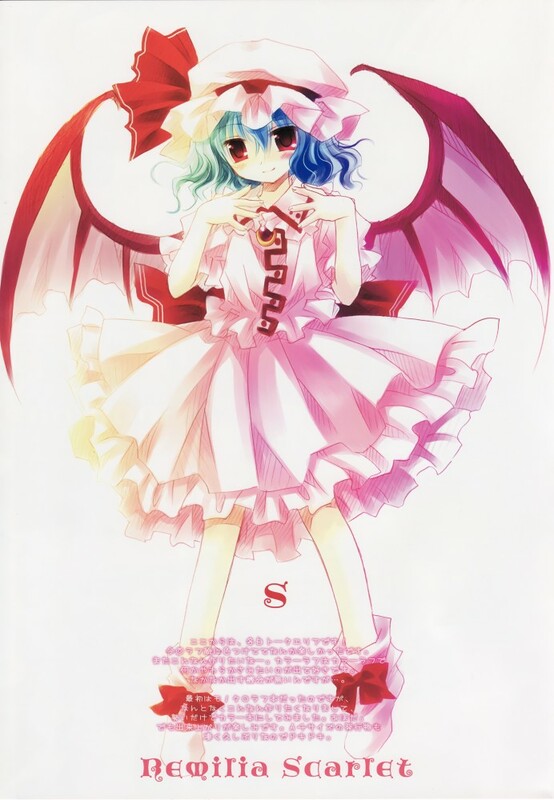 This is a beautiful illustration of Kisume from the Touhou Project series. 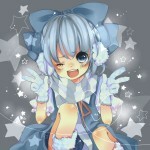 I love the expression and the coloring is well done. You should check out the full resolution version at almost 1200×1700. 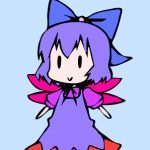 Posted September 26th, 2010 by CuteBot & filed under touhou. 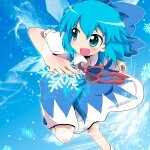 Stumbled upon a tweet the other day for a Touhou Cirno clock in Apple’s App Store. 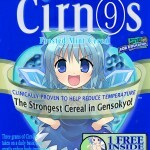 It’s nifty and free! 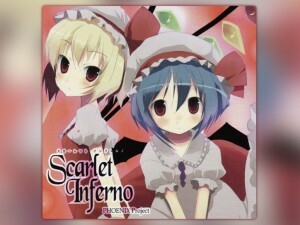 Downloaded it for my iPod touch. 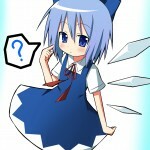 However, I’d imagine it’s probably only available on the Japanese iTunes store. 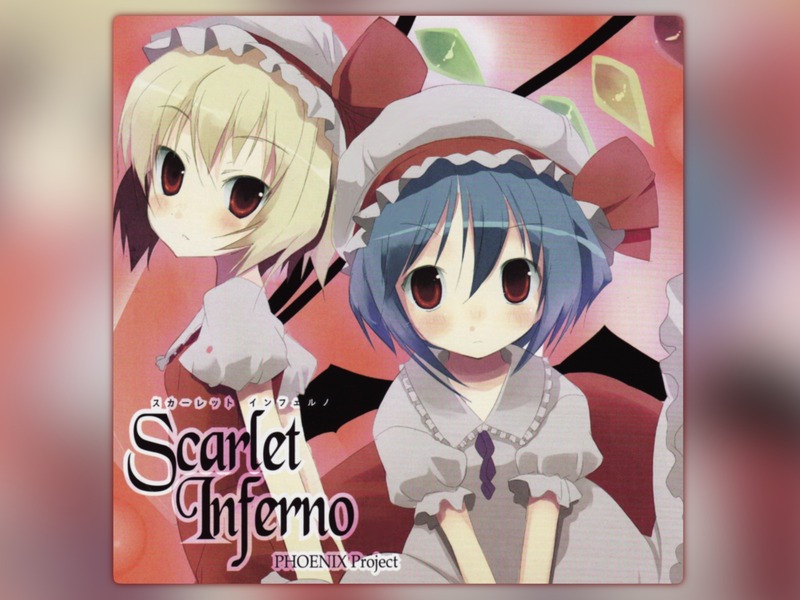 Could be a world-wide downloadable thing though, I totally didn’t think to check. 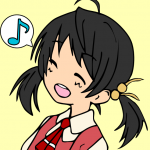 If you don’t have a Japanese iTunes account, you can get one by redeeming a Japanese iTunes prepaid card. 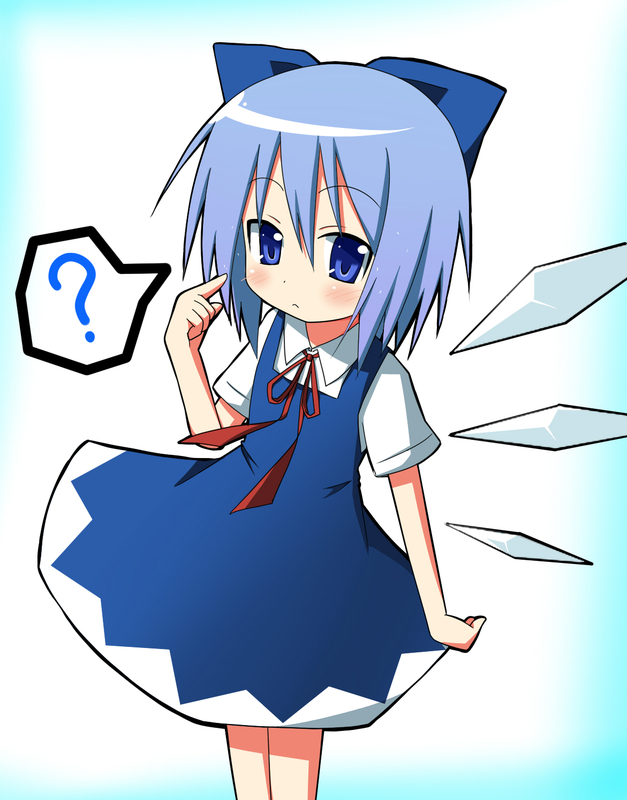 Posted August 4th, 2010 by CuteBot & filed under touhou. 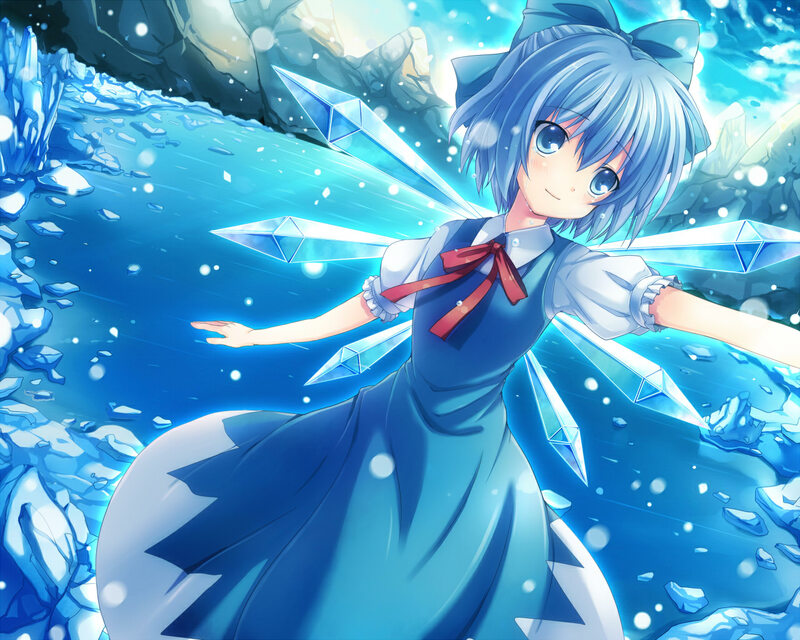 There are two versions for both widescreen and standard 4/3 aspect: A scaled version and an oil-painted version. 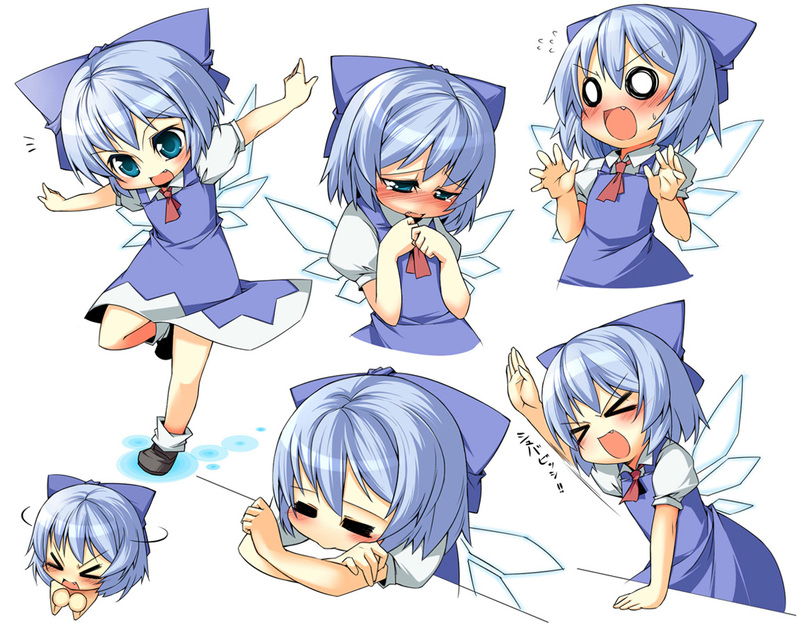 I wasn’t sure which I liked better, so I figured that I’d upload both versions for each size. 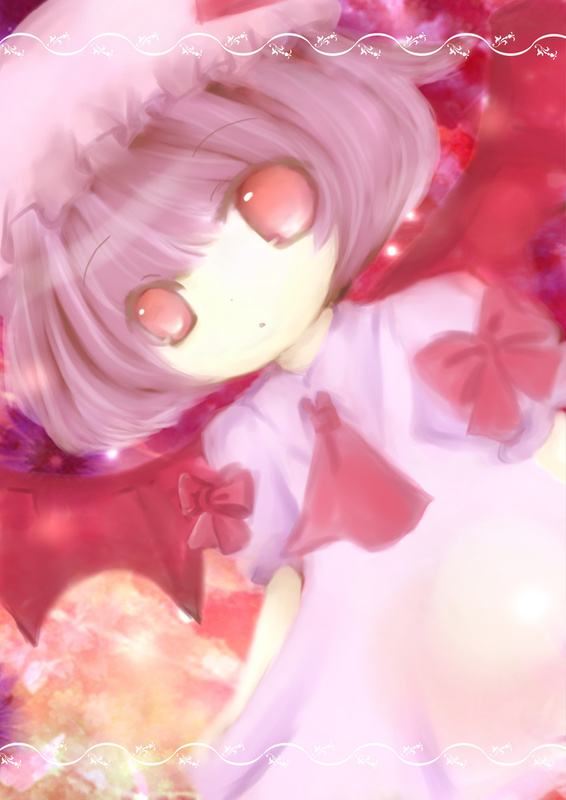 Posted July 8th, 2010 by CuteBot & filed under touhou. 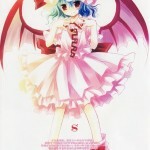 There can never be too many Remilia Scarlet pictures. 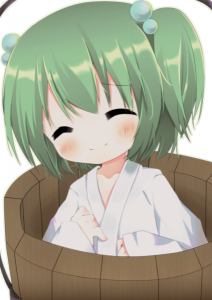 😀 These are low-resolution samples, you can find links to higher-resolution versions below. 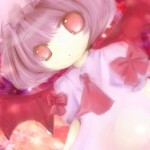 Hehe, I even use one of the Remi firefox personas pretty regularly. 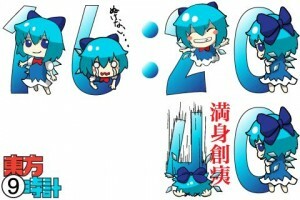 Posted June 18th, 2010 by CuteBot & filed under touhou. 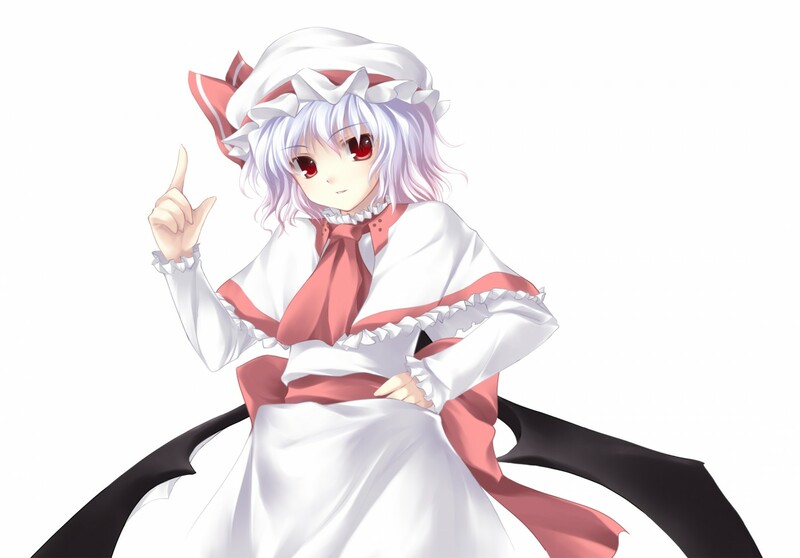 Posted April 2nd, 2010 by CuteBot & filed under Imageboards, touhou. 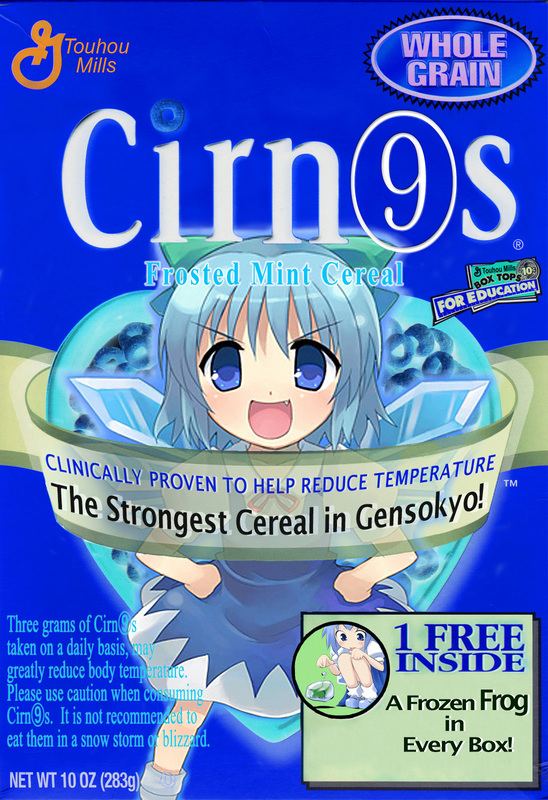 Cirnos – The strongest cereal in Gensyoko! 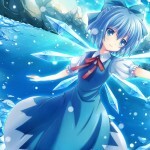 One of my Favorite Cirno pictures ever. 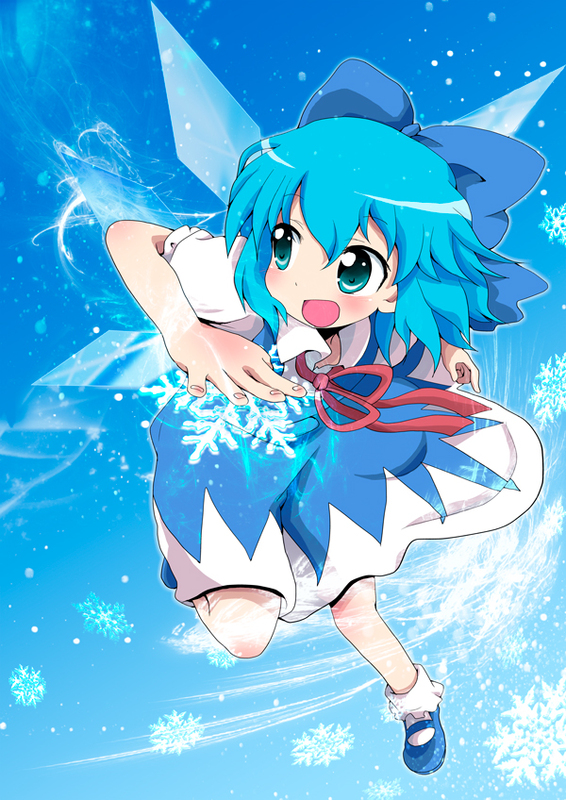 Cirno – The ice fairy!